WEST PALM BEACH, FL – The Rapids Water Park, South Florida’s largest water park, was awarded the Al Turner Memorial Commitment to Excellence Award at the World Waterpark Association’s 29th Annual Symposium & Trade Show in Orlando, Florida. 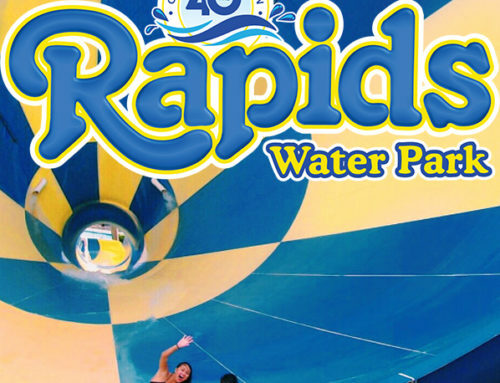 Rapids Water Park was recognized by the World Waterpark Association for leadership and excellence over the years and by their consistent example of business and operational excellence – and in part because of the Rapids’ 30 year longevity in an attraction-heavy market and its continued commitment to growth and expansion. 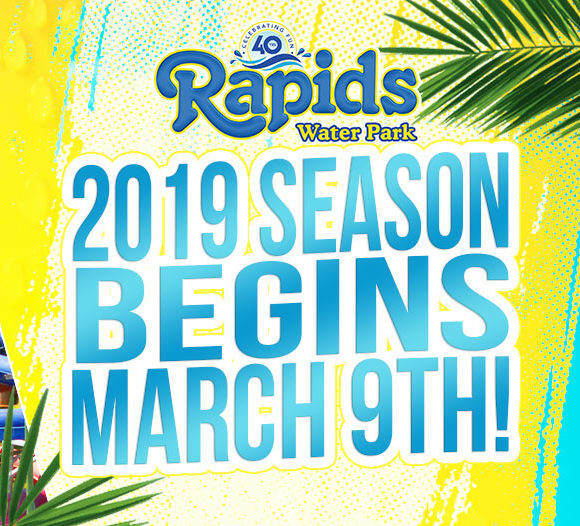 The Rapids Water Park celebrated its 30th Anniversary season in 2009 with thirty weekends of events including a special appearance by Indy Race Car Driver and Sports Illustrated swim suit model Danica Patrick. 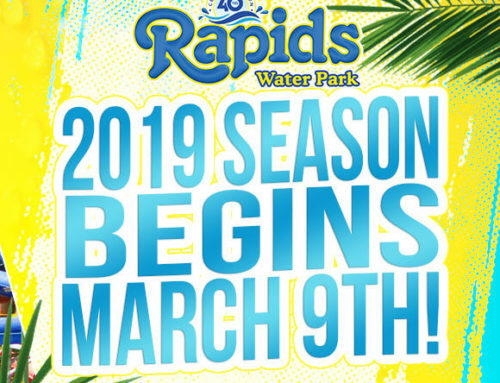 Since opening in 1979, Rapids Water Park has grown from 5 to 25 acres with patrons coming form 9 surrounding counties. The park features 29 water slides; a 25,000 sq. ft. wave pool, quarter mile lazy river and more. 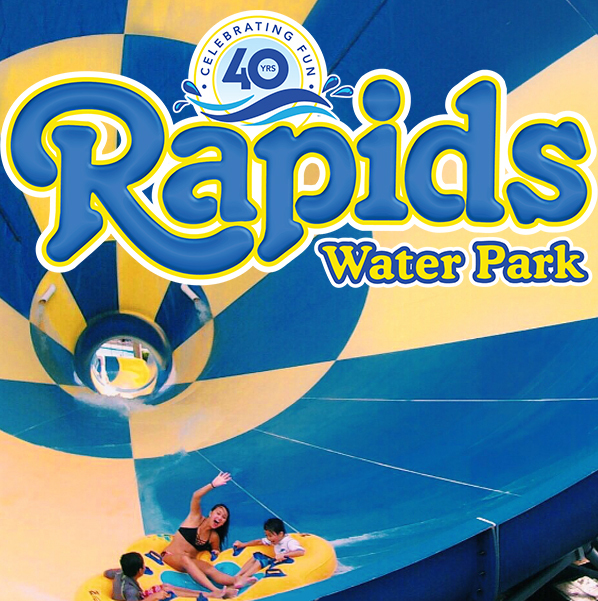 “Our commitment to providing our guests with world-class fun and thrills has never wavered and will continue to grow as we offer new rides in the future,” stated Tom Lumbra, Jr.
Rapids Water Park 40th Anniversary! 2019 Season Begins March 9th! to our Newsletter for a Chance to Win Tickets!